Ok, Facebook Ads are Awesome. Buuut they are tricky to learn, can get costly, and it is super annoying that you can't retarget people on your personal page. Building relationships on Facebook is awesome… Buuut it gets hard to keep track and follow up. Wouldn't it be AWESOME if there was a way to build a CRM inside Facebook? To be able to retarget those you've connected with on your personal page so you can better support those who need you with your products and services!!?? It's called ORGANIC RETARGETING, and it's the most mind blowing thing to happen to Facebook since Live Video. 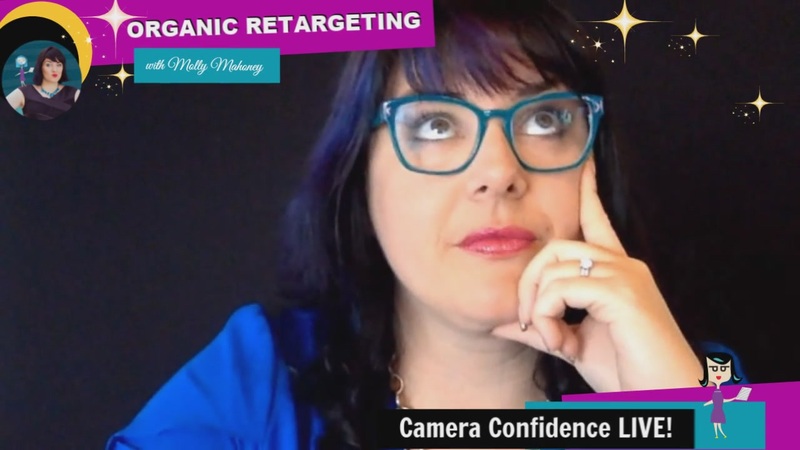 I have taken little known tools hidden within Facebook and turned them into a full powerful system that allows you to build genuine relationships, follow up, and make sales, we call that system Organic Retargeting. Watch the replay of the live training! AND… we decided to create a mni implementation workshop because the community asked for it during the video! www.thepreparedperformer.com/crm The price is going to go up, so get in now! AND… if you know you need more support in actually moving into ACTION and DOING THE WORK. We've got your back. This is one of the main key pieces in our GLAM program! I'd love to connect you with my team so you can book a call and see how we can support you in accelerating your business growth!